Every music photographer has a "bucket list" of sorts. A list of artists and venues to photograph that may or may not be famous, but hold a special place in our hearts. 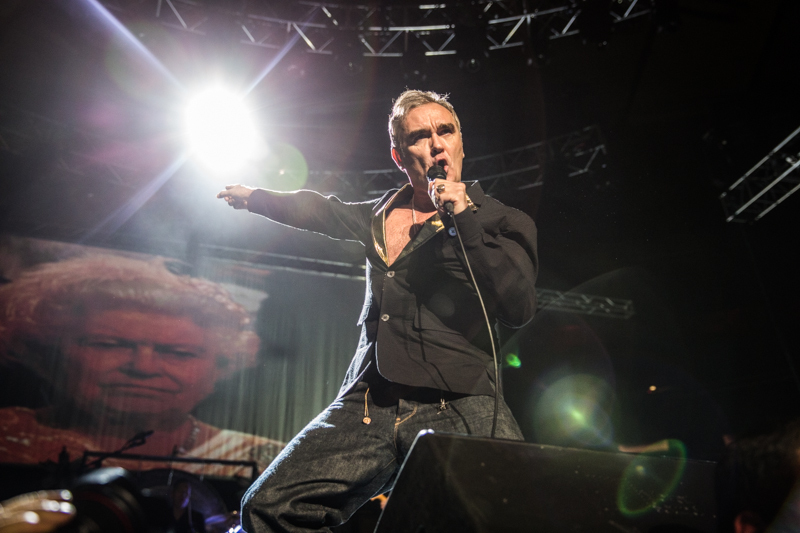 For me the top spots on that list belonged to Morrissey and Madison Square Garden, until this past weekend, when I had "the pleasure and privilege" to photograph Morrissey at "the world's most famous arena". You can find the full review with my photos at Consequence of Sound , but I've included some of my favorite published, and unpublished photos from this weekend's show below.